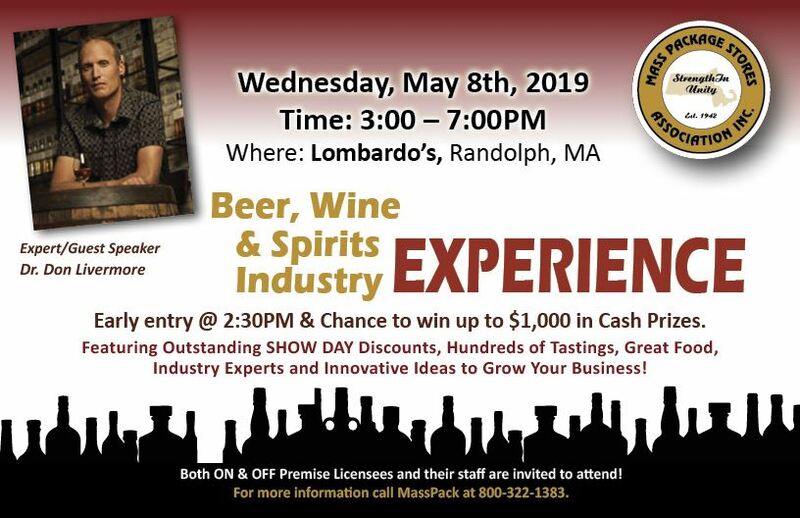 Don't miss the one event that brings the three tiers of the industry together under one roof for Tasting, Buying and Networking. This event is FREE for all industry professionals to attend and open to both on and off premise businesses. 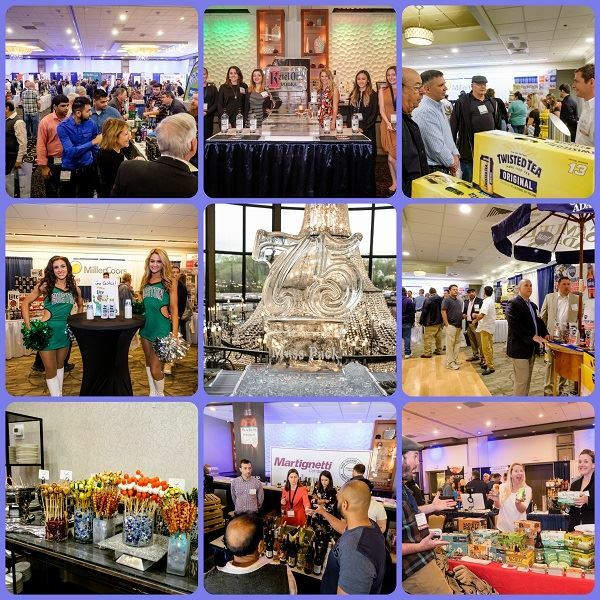 Thank You 2018 VENDORS & EXHIBITORS! MA Retail Merchants / Cove Risk Svc. For more pictures from last year's show, please check out our Facebook Page!